The Supreme Court has ruled in favour of Akwa Ibom State in the dispute of ownership of the contentious 76 oil wells which Cross River had also laid claim to. The case was filed by Cross River State. It also joined the Federal Government as a defendant in the suit. The state had asked the court to compel the Federal Government and Akwa Ibom State to pay N15.5 billion to it as 13 per cent derivation from November 2009 to March 10, 2010. According to Business Day reports, many people in Akwa Ibom State burst into wild jubilation on hearing the outcome of the court ruling. 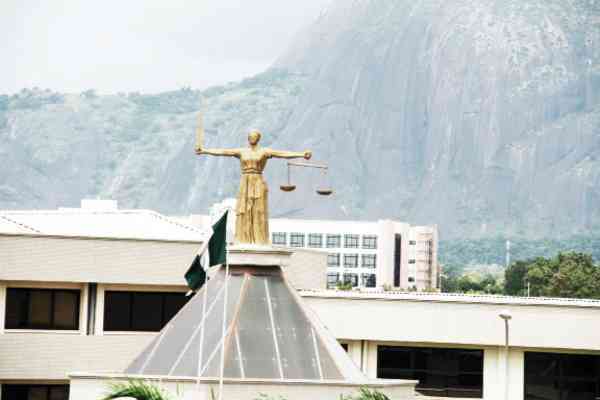 Reacting to the ruling in Uyo, Edidiong Ebitu, a lecturer at the University of Calabar, said that the Supreme Court had done justice to the case. Ebitu, who is also lawyer, said that the ruling was based on the principle of law and historical antecedents of the area. Also reacting, a member of Akwa Esop Imaisong Ibibio, a socio-cultural group in Akwa Ibom, Etubom Jerry Emah, said that he never expected the Supreme Court to rule otherwise. “The fact of the matter is that the oil wells belong to Akwa Ibom,” Emah said. Similarly, the state Chairman of Action Congress of Nigeria (ACN), Amadu Attai, described the judgment as “landmark”. Attai said that the Akwa Ibom people were happy that the case was finally put to rest in favour of the state. “It will make the government to concentrate on development and no longer be distracted,” he said. All the respondents, however, urged both states to continue to live together as brothers despite the court ruling.